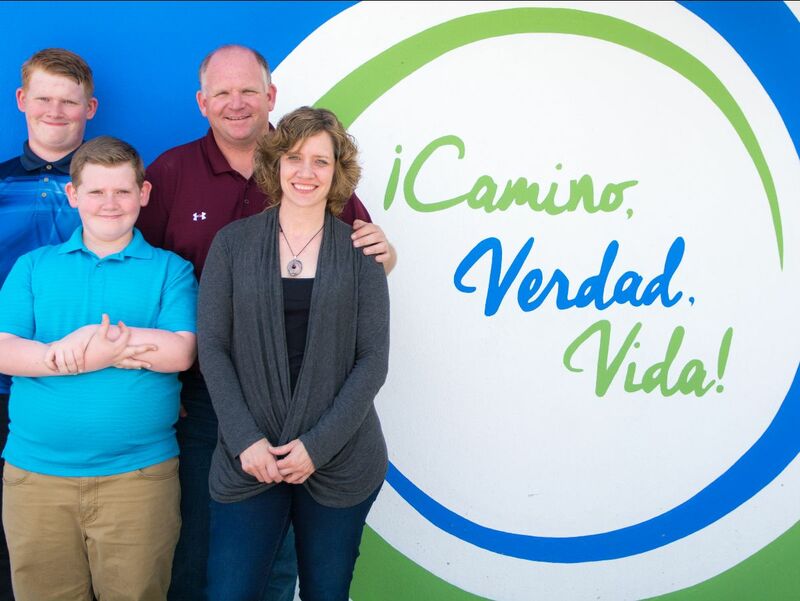 We have experienced God’s provision in truly extraordinary ways over the past couple of months. One of the ways God has provided has been in covering the costs of the vehicle accident we had in August. It was a truly miraculous event in many ways, and one of the greatest for us has been the financial support that came in to help us cover the additional out-of-pocket expenses that we faced. We are truly blessed and we also want to say thank you to all those who gave towards this special need. 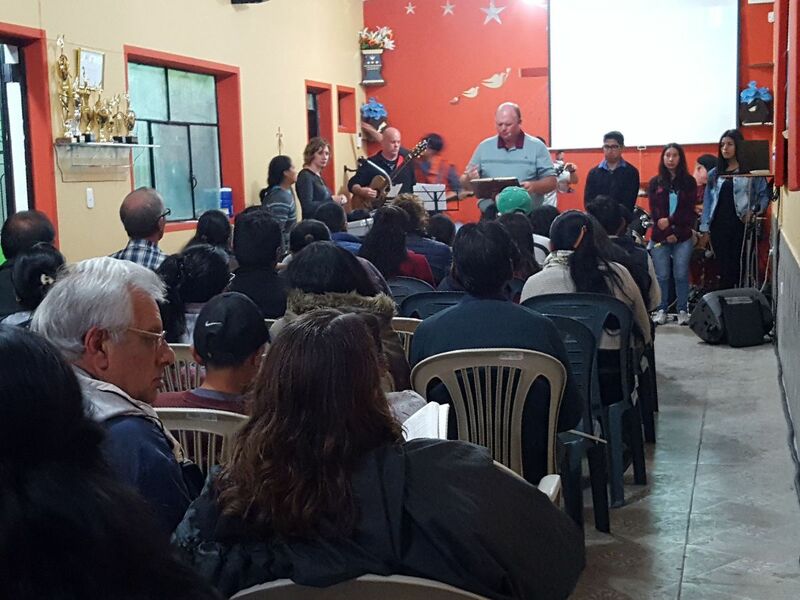 On October 25-28th, a team from South County Bible Church came to present a family seminar entitled “Chainbreaker”. The four-day workshop for adults, youth and kids was an incredible blessing not only to our church family, but also to the many unbelievers who attended. In fact, about 60% of the adults in attendance do not attend our church. The conference covered themes such as salvation, good communication, conflict resolution, and speaking life into our kids. The response has been tremendous with many new relationships forged and several of the families who attended the conference now continuing to attend the church and grow closer to Christ. There were several adults who accepted Christ during the four days the team spent with us. 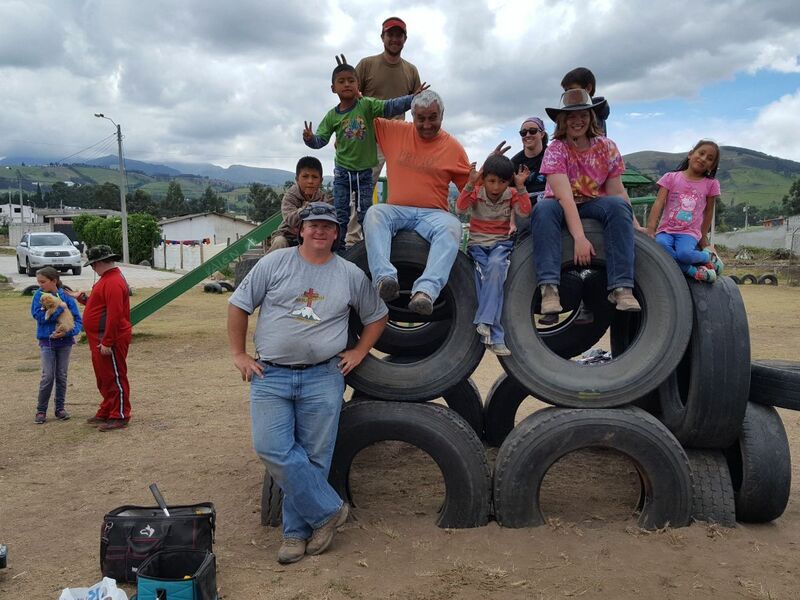 The team from South County Bible Church also took on a project during the day in which they made some great improvements to the community playground that our church had installed about 3 years ago. They also built some new climbing features out of recycled tires. The team has a wonderful time working alongside the kids in the neighborhood and also got to experience the instant satisfaction of seeing the kids play on the equipment even as they were repairing it! On November 11th, our church had a very special visit from a praise and worship group made up of young musicians from several churches in our association. Dave had the privilege of serving alongside this group as they provided the worship for the 4th week of camp this summer, so he invited them to come for a special Sunday. The standard Sunday morning format was set aside for one morning in order to give our people an to concentrate on the holiness of God and the power of worship. 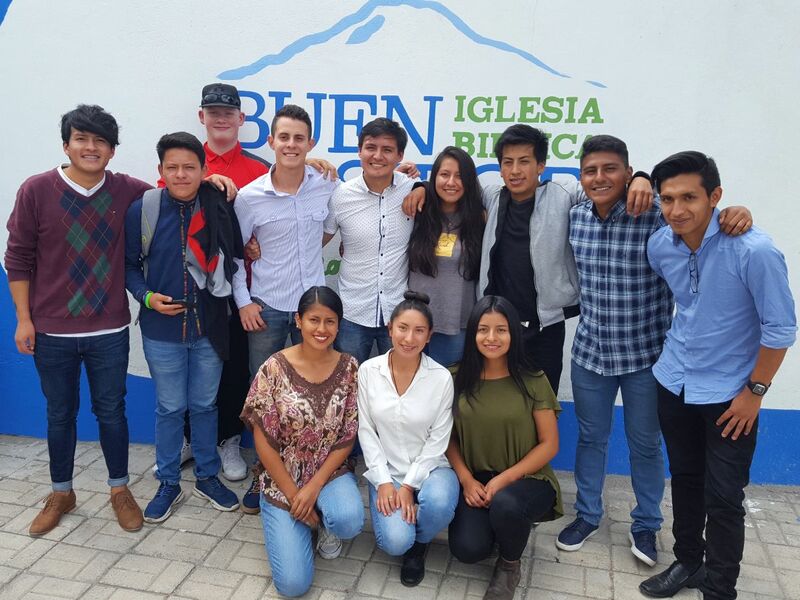 We are excited to see God raising up a new generation of leaders in Ecuador who are consecrated to His service. 1. Please pray for all of our Christmas programs. The ladies meet on the 7th, the kids on the 16th, the teens on the 22nd, and the men on the 28th. We usually have a lot of new people at these events, so please pray for a good outreach. 2. Pray for all of the preparations and rehearsals for the Christmas program on the 16th. 3. Pray for our New Year festival preparations. The barrio has reached out to us to coordinate our event with others to have one cohesive program for the night. Pray as the Gospel is shared on the last night of the year. 4. Pray for a break in the rainy weather over the week between Christmas and New Years. We have historically had a small “veranillo” over that time, but it has rained here every day so far.